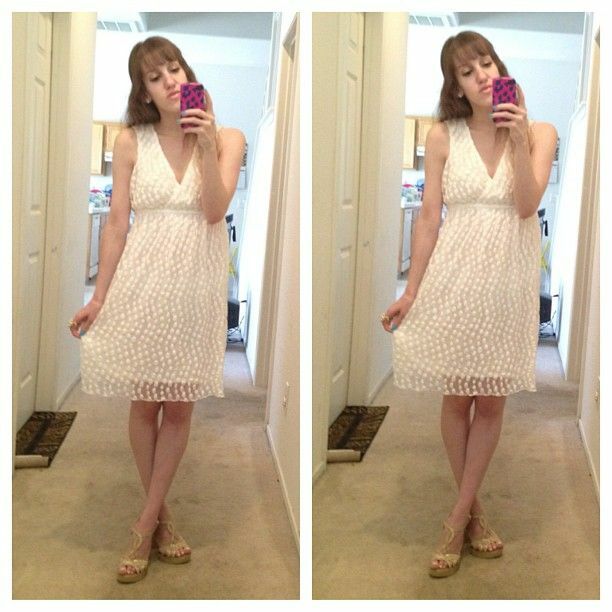 cat eyes & skinny jeans: My Summer as a mark Girl: mark Product Review + Outfit of the Day Times Three! Such adorable pieces! Love the Maxi. I would definitely use the "cool" dress. The romper looks amazing, too. Awesome wardrobe! I so want that Maxi. Good to know about these items. Great post! I adore that second dress so much. Love your pictures! Great items from MARK. I love the romper. So cute! The white dress is so pretty on you! The fabric is gorgeous and it's ultra flattering. In LOVE with that romper!!! You definitely need to do more outfit posts: You look so gorgeous. I love these looks. The white dress looks fantastic. Erika, you are so darling! I love, LOVE that little romper -- it looks so comfy! I love that romper. So cute! It's so awesome that we get three outfits in 1 post! 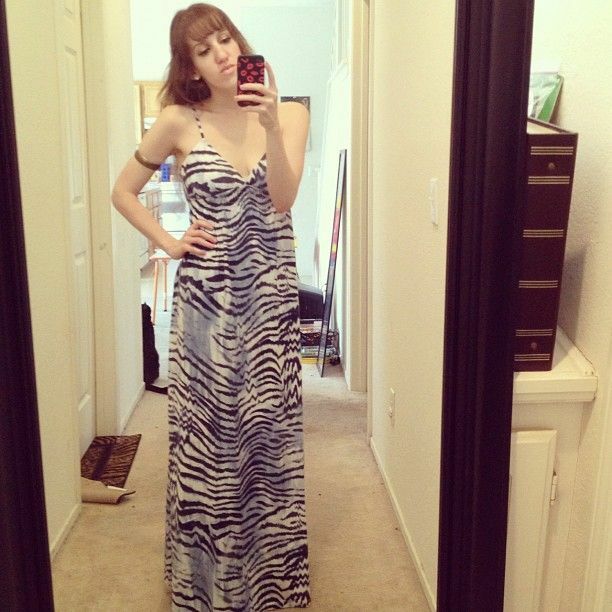 I am adoring that maxi dress on you, and I want one for myself. Being short as well, I totally understand how difficult it is to find the right maxi. all 3 are great on you. I for myself love the romper even though i still don't own one myself. Boy it sure is nice to see you in your blog! You look lovely! great dresses!! The fashions and the bags are the reason I became a Mark. rep. I absolutely love everything I have worn so far!